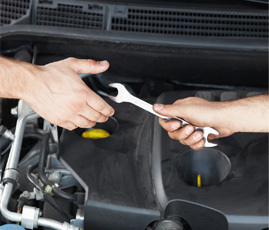 As an auto service centre in Auckland, there are two things that set Auto Connection apart from our competitors. 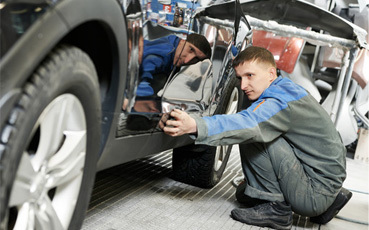 We have an extensive range of services that can be tailored to suit your individual auto servicing requirements. When you come in, don’t hesitate to ask us how we can offer you the best options based on your vehicle’s unique needs. Getting a car service in Auckland is smooth and straightforward when you come in to Auto Connection. We are here to help you get moving again. 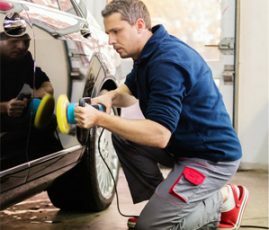 We pride ourselves on offering the following auto services in Auckland that are crucial to your vehicle’s performance and safety when you are travelling. 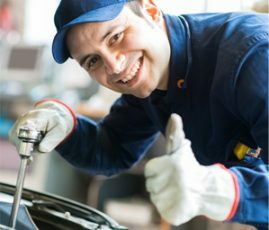 Our mechanics at Auto Connection are well versed on the importance of these basic vehicle services and we have listed these below. Talk to us today about how we can provide you with one or more of the following so that we can get you back on the road quicker. 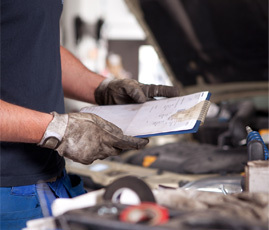 If it’s your battery and other engine problem, our highly experienced team are well trained in dealing with all things battery and engine related. WOF – While you waiting, Air Conditioning, Auto Electrical Repairs, Battery Services, Brake repair specialists, Cambelts, Computer Diagnostics, Cooling System, Clutches, Diesel repairs, Engine tunes, Electrical System, Exhaust, Full mechanical repairs, Fuel System, Petrol repairs, Radiators, Servicing, Starters, Suspensions, Transmission (Manual-Auto), Tyres and Warranty repairs. Everything that we offer is done at the highest level of workmanship. 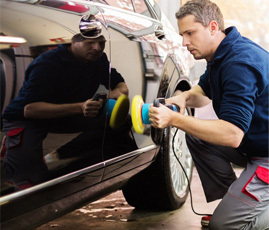 Auto Connection will ensure that your vehicle is safe and ready to drive. Leave the tough stuff to us so that you can get on with your driving. Come in and speak to us when you need your next car service in Auckland.